We’re stoked to work with some amazing organisations who are just as passionate as we are about supporting local, small businesses and independent Australian design. 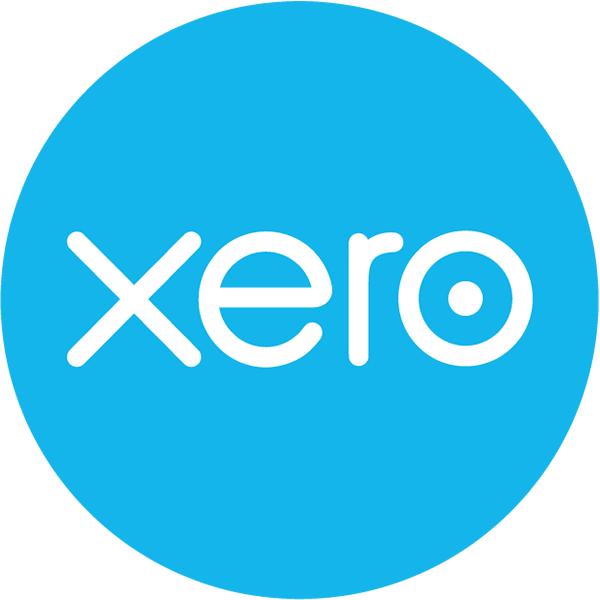 Xero is beautiful accounting software that millions of people love using to run their small business. Xero provides business owners with real-time visibility of their financial position and performance in a way that's simple, smart and secure. From paying your staff better to better control of your cash flow, Xero connects with your bank accounts so that each transaction matches up like magic. You'll have real-time access to the information you need, whenever and wherever you need it. Xero opens up a world of opportunities to increase efficiency, streamline the way you manage your business, and add moments of beauty into your working day. market stall co rents and sells simple, modern retail and event infrastructure Australia-wide. Perfect for local markets, designer events, trade shows and exhibitions, pop-up shops and shop fit outs. market stall co has a range of clever designs that are flexible in use and transportable to suit the new age retail brand. No tools are required to assemble the pieces so you can reduce set up times. Available in a raw, natural timber look or bespoke finishes in-line with your brand aesthetic, market stall co also offer custom build services. Tsuno is an Australian based company selling natural sanitary pads and tampons. Half of Tsuno's net profits are donated to charities working to empower women living in poverty. Much like the profits, Tsuno's packaging is also split in half, featuring the work of local artists and designers. Visit www.tsuno.com.au for more information. Signwave Newtown specialises in exhibition graphics & event signage, as well as producing vehicle graphics, corporate branding and retail signage fit-outs. Signwave has a large range of equipment ranging from laser cutting and CNC services to large format banner & decal printing. The ability to produce most of our work in-house makes meeting tight deadlines possible. 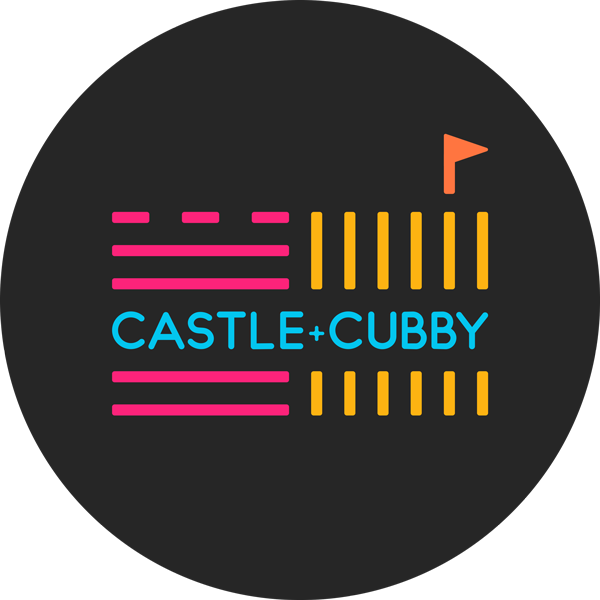 Castle & Cubby handcraft eco-friendly play spaces for little kids with BIG imaginations! They think that the best play is imaginative play and the best space to play is outdoors. 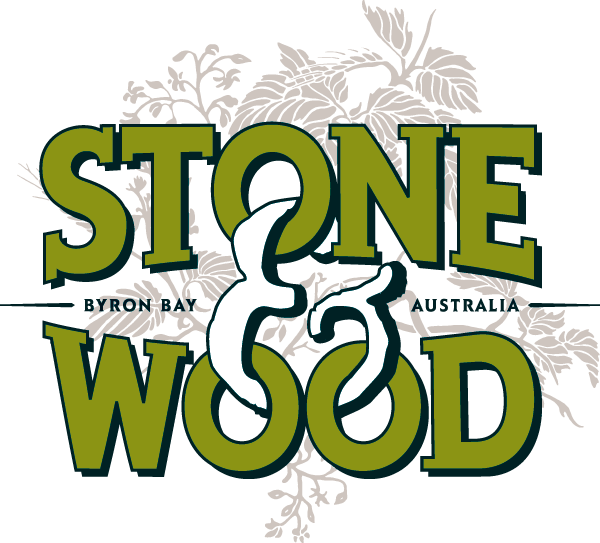 All products are made by hand in Melbourne using sustainably-sourced and recycled timbers. 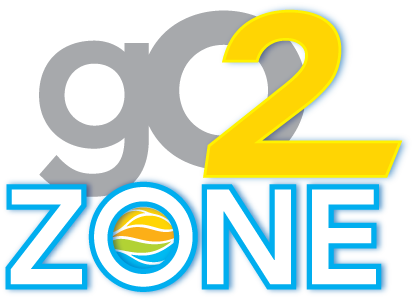 Go2zone is a solution to reducing single-use plastic litter from impacting on our environment, saving marine life and diminishing the harmful impacts on human health. Rolling out Australian-designed water refill stations, Go2zone will provide a convenient, sustainable and hygienic service to empower communities to educate and change plastic consumption behaviour. Collaborating together, we can make a difference!